The key issues so important to Muslims like civil liberties and war related issues require reform efforts from within. The nature of the constraints required to bring in the Executive Branch privilege never succeeds when it is driven from inside the political party holding the White House. It requires a party not in power to drive the political debate toward constraining the Executive privilege. American elections are nearly always cyclical, so we can expect some Republican congressional gains in 2014 followed by an intense two-year partisan electoral cycle focused on picking a new President in 2016. That leaves perhaps eighteen months before congressional and media attention shift towards the 2014 midterm elections. During that time President Obama’s attention will be focused on fiscal policy negotiations, implementation of Obamacare and possibly comprehensive immigration reform. White House foreign policy work will focus on the Iranian nuclear program, drawing down military forces in Afghanistan, pivoting to East Asia and possibly mitigating the Arab Spring transition. With an extremely full domestic and foreign policy plate already and less than two years before our political system relegates Obama into a lame duck president, Muslims activists wishing to advocate for policy reforms outside these priority policy areas will find only superficial traction in Washington DC. The lesson to draw from these macro forces is that the Muslim community must learn to advocate within. For Muslims to find their issues catching traction their advocacy must be supported by liberty minded conservatives as well as the Obama Progressive-Minorities coalition. Or as the old Arab saying states, one hand can’t clap. Bush, and by extension Republicans, socially integrated Muslim voters in the 2000 election, and Obama, and by extension Democrats, did the same thing in the 2008 and 2012 elections. For Muslims wanting change, organizing reform is harder to achieve then social integration and it will require Muslims to achieve a bi-partisan consensus for their policy objectives in 2016 and beyond. 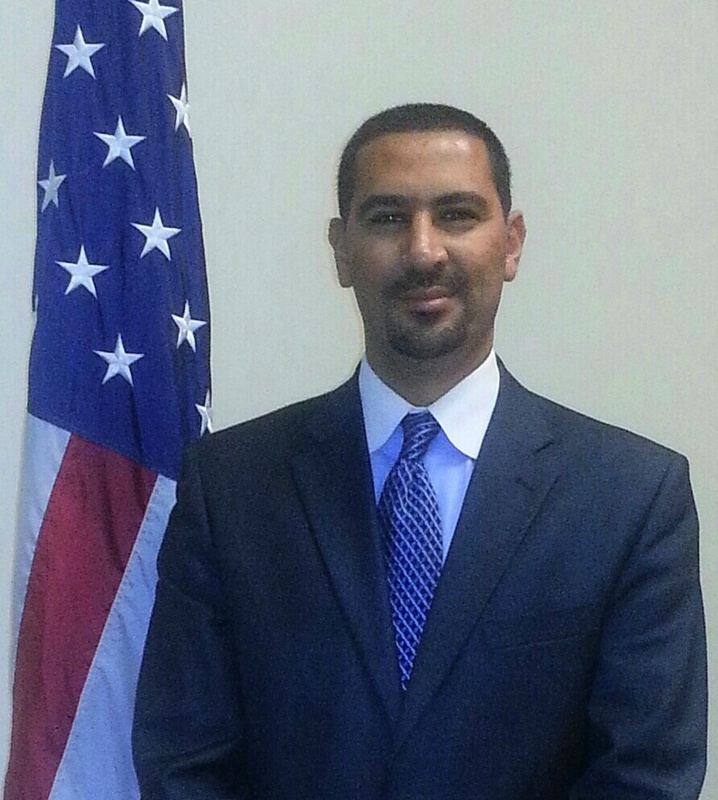 Mohamed Elibiary is a “Texas Republican” active in the American Muslim community and the Republican party for the past 20 years.